The little magician has done it again. His side were struggling to break down Bayern last night when he produced a moment of brilliance. Most players would be happy with one decicive piece of magic per game, but Messi isn't most players. He added another just a couple of minutes later. 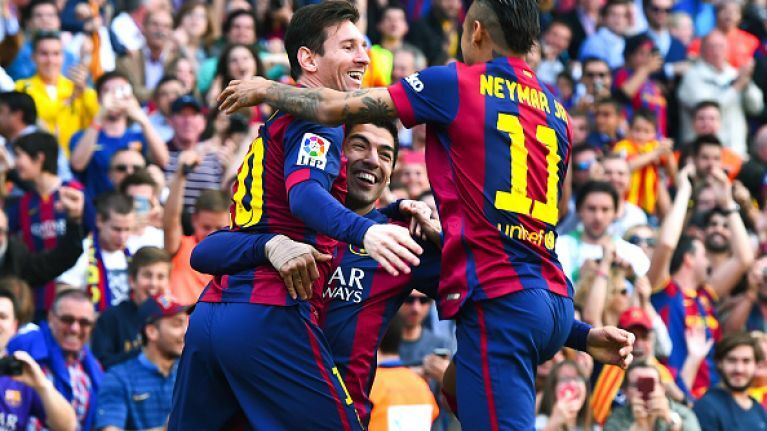 He then assisted Neymar to give Barca a 3-0 lead and further emphasise that he is the best player on the planet. That's why Lionel Messi, you are our Champions League Man of the Week. This is brought to you by Nissan, official partner of the UEFA Champions League. Click here for more.